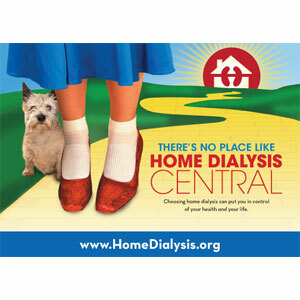 There's No Place Like Home... for Dialysis! Going home can give you a better, longer life! Gentle treatments are easier on your body. How fast are your treatments pulling fluid? 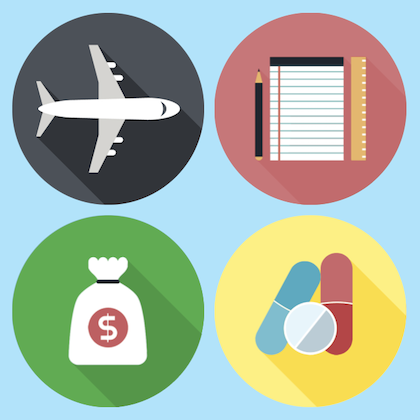 Using our medicare calculator, figure out when medicare coverage will start for you. Order free postcards to share home dialysis resources. Learn about your options for Home Dialysis. Choose YOUR values & see what will fit your life best. You may feel burning, tingling, pins and needles, prickles in your hands or feet&mdash;or parts of them may be numb. Together we can make a Difference! Please consider a tax deductable donation to Medical Education Institute.